Hot price : 1.7 M.
Best Price : 2.2 M.
Best Price : 3.05 M.
ให้เช่า Rhythm Sukhumvit 42 1 bed 35 sq.m. 2 Bangkok Mediplex : 85 ม. 3 สถานีขนส่งเอกมัย : 260 ม. 4 Major Cineplex เอกมัย : 300 ม. 5 Park Lane เอกมัย : 650 ม. 6 Big C เอกมัย : 1 กม. 7 Market Place Thonglor : 1.6 กม. 8 Tops Market Thonglor : 1.6 กม. 9 Eight Thonglor : 1.8 กม. 10 Arena 10 Thonglor : 1.7 กม. 11 Grass Thonglor : 2 กม. 12 The Taste Thonglor : 2 กม. 13 J Avenue Thonglor : 2.2 กม. 15 ร.ร.นานาชาติ Trinity : 1.7 กม. 16 ร.ร.นานาชาติ Prep : 1.8 กม. 17 ร.ร.นานาชาติ Wells ทองหล่อ : 1.8 กม. 18 ร.ร.นานาชาติเอกมัย : 2.2 กม. 19 ร.ร.นานาชาติ St.Andrews สุขุมวิท 71 : 2.6 กม. 20 ร.ร.นานาชาติ ASB : 2.6 กม. 21 ร.ร.นานาชาติ Wells อ่อนนุช : 3 กม. 22 ร.ร.ไทยคริสเตียน : 3.6 กม. 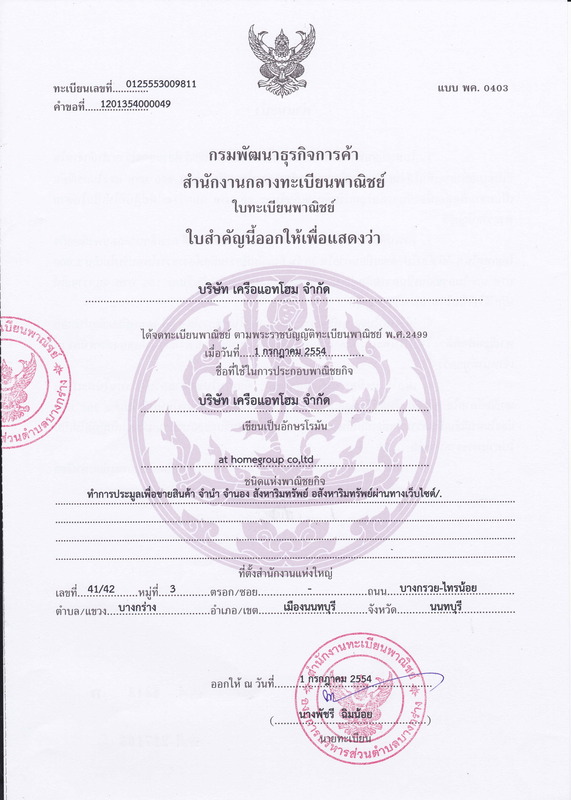 23 โรงพยาบาลสุขุมวิท : 400 ม. 24 โรงพยาบาลกล้วยน้ำไท : 2.4 กม. 25 โรงพยาบาลสมิติเวช สุขุมวิท : 2.4 กม. 26 โรงพยาบาลคามิลเลียน : 2.7 กม. Noble Remix conveniently located just within 190 m or about 3 minutes walk from the Thong Lo. If you drive, the nearest tollway entrance is located 2.7 km from the condo. Facilities at The Nest Sukhumvit 22 include elevator, parking, 24-hours security, cctv, swimming pool, gym, garden / bbq, playground / kids area. The Nest Sukhumvit 22 located within 1.5 km or about 7 minutes by car from the Queen Sirikit National Convention Centre. If you drive, the nearest tollway entrance is located 1.9 km from the condo. ++ จากวงเวียนหลักสี่ จะไปไหนๆ ก็สะดวก อนาคตยังมีรถไฟฟ้าสายสีชมพู แจ้งวัฒนะ. Facilities at Siamese Thirty Nine include elevator, parking, 24-hours security, cctv, swimming pool, gym. Siamese Thirty Nine conveniently located just within 1.2 km or about 15 minutes walk from the Phrom Phong.